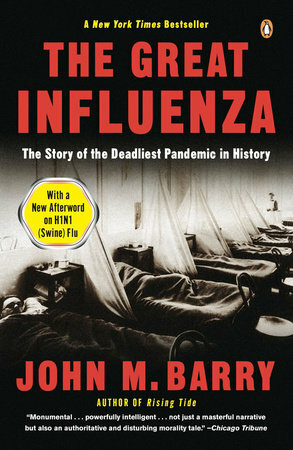 Our next Book Club discussion will be held Monday January 22, 2018, at 7 pm, and will feature two books about the devastating flu pandemic of 1918. 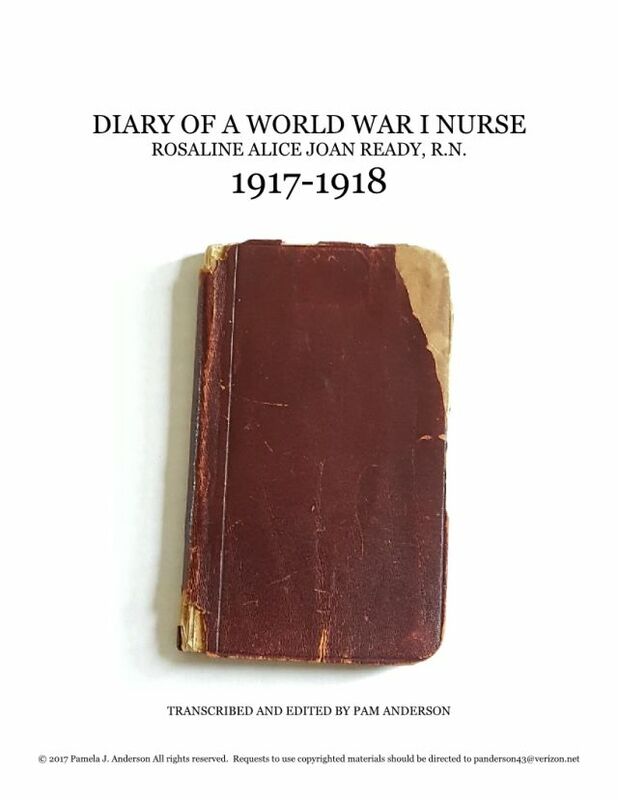 The second book, Diary of a World War I Nurse, is a PDF transcription of a diary kept by Rosaline Alice Joan Ready during 1917-1918. 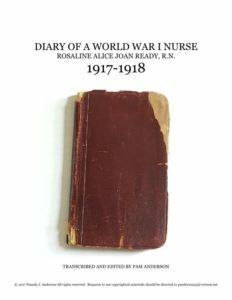 Rosaline had joined the U.S. Navy Nurse Corps after completing a nurse training program in Brooklyn in 1916. Her granddaughter transcribed this work. Please note that you won’t find this item in stores; stop by the Public Library or email the Historical Society at info@haddonfieldhistory.org for a copy of the PDF. This January event is a joint meeting with the Haddonfield Public Library Book Club, and we will be gathering at the Public Library at 7 pm for the discussion. All are welcome!